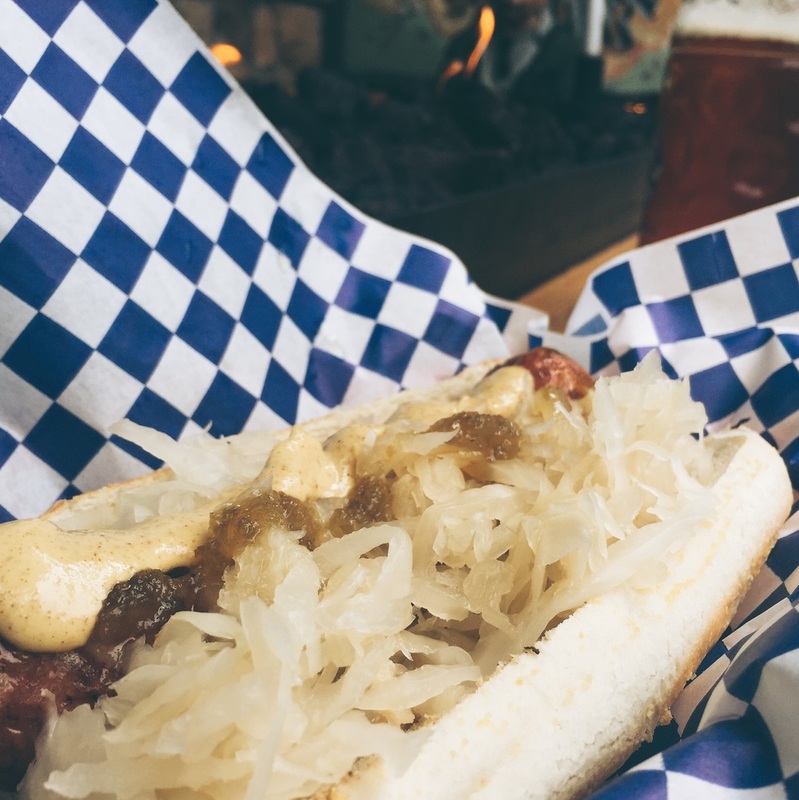 Bratwurst Comedians — Field & Compass, Ltd. COMMENTS: Exchange of pleasantries upon entry, a long three days of festival festivities has not burdened this affable group of extroverted employees. The chemistry is obvious after selecting a seat within earshot. They fling one-liners and jabs to each other as if it's their job and the customers enjoy their mustard drenched bratwurst just a little bit more because of it. RECOMMENDATIONS: Spice! Jalapeño-Cheddar Brat, Jalapeño mustard. 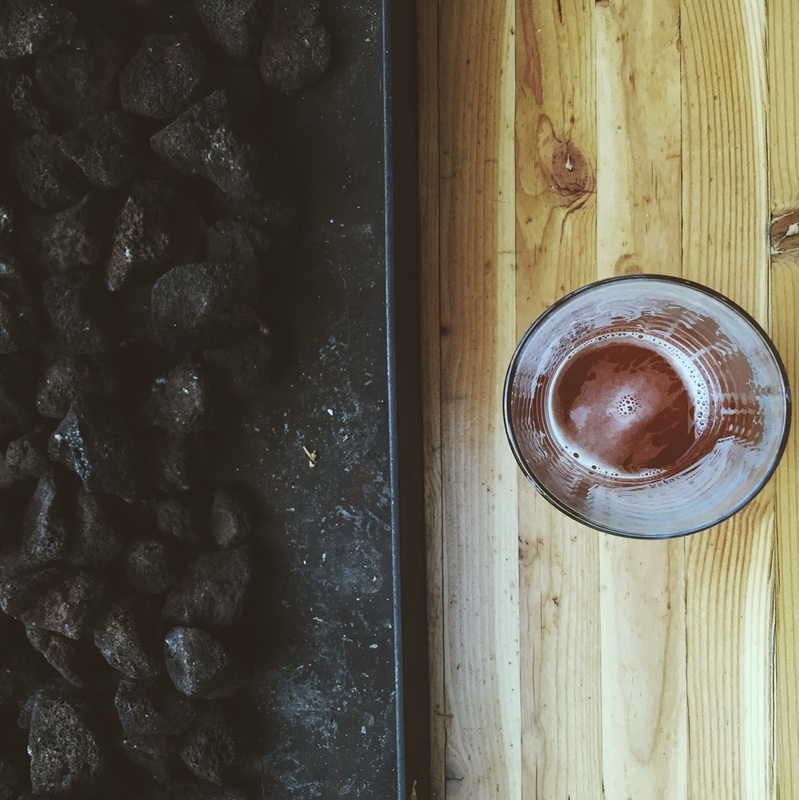 Northwest IPAs tend to accentuate spices in food.